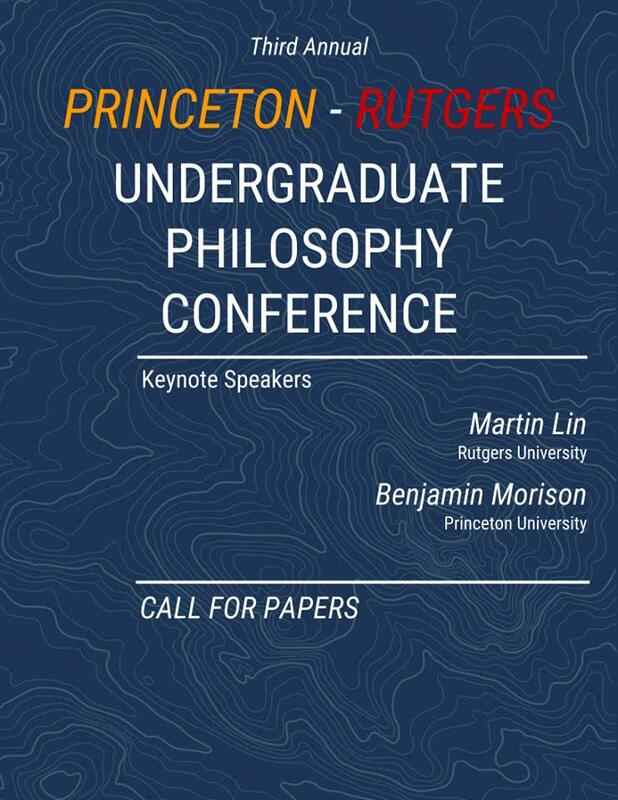 Papers in Englsh on topics in Philosophy are invited. Papers should be between 3,000 and 5,000 words, and include an abstract of 100-200 words. Please your name, paper title, and instituitional affiliation in your submission. The best papers will feature significant original scholarship, rather than literature review or exegesis of another author's argument. Please submit papers by TBA. We will aim to send decisions to students by TBD.